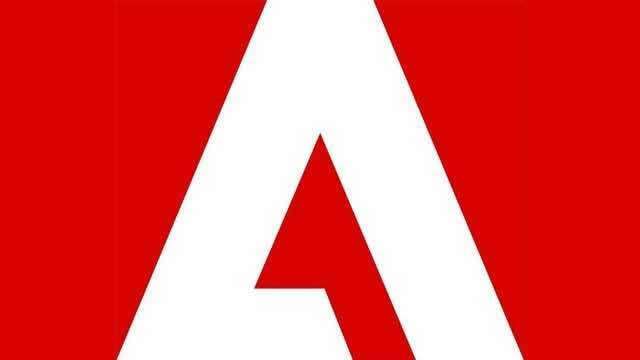 After Java it is the turn was turn of Adobe to release a security Patch for Flash Player. The vulnerability is deemed as high risk, by Adobe, which allowed the hacker to take control of your system. The security updates have been released for Flash Player for Windows, Macintosh, Linux, and Android. Adobe stated that the vulnerability is quite serious and advises users to update Flash as soon as possible. The root of the problem lies in a vulnerability, CVE-2013-0633, being exploited. The exploit is designed to trick users into opening a Microsoft Word document that's delivered as an email attachment and contains malicious Flash (SWF) content. The exploit for the CVE-2013-0633 vulnerability targets the ActiveX version of Flash Player on Windows. Additionally, the company also knows that another vulnerability, CVE-2013-0634, is being exploited in the wild. Attacks exploiting the vulnerability are being pushed through malicious Flash (SWF) content hosted on websites that target Flash Player in Firefox or Safari on Macintosh. Adobe has urged following installations to be updated, if your system is listed in here, you please download and apply the patch. If you have any problems visit the Adobe website here to know more and download the patch. Please post your comments/suggestions on this article.